UPDATE – Yesterday (Thursday 6th August, 2015) the Victorian Government passed the Environmental Upgrade Agreement (EUA) legislation through the lower house with both major parties and the Greens supporting it. The bill is now on the agenda of the upper house for debate. This legislation enables all councils across Victoria to establish EUA programs within their municipality assisting local businesses improve their energy efficiency; lower operating costs and provide employment to the local community. In a desktop analysis completed internally it has been calculated that the state-wide solar opportunity is 771MW for commercial and industrial property. In another study completed by the Eastern Alliance for Greenhouse Action it was estimated that a Victorian wide EUA program could inject $4.5billion of economic activity and create 800,000 jobs. 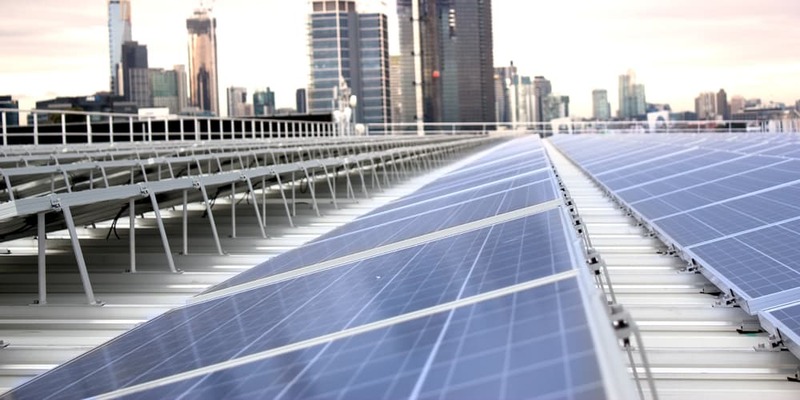 EUAs allow for the tenants and building owners of commercial and industrial property to collaborate on energy, water and waste projects that will reduce the impact to the environment and reduce operating costs. Unlike other alternative finance options, EUAs allow tenants to contribute financially to the project where it makes sense to do so and help shape the project to best suit their needs. Importantly, EUA finance also offers 100% project finance, very competitive interest rates and long term finance; resulting in no cash flow impact of the projects. We are seeing a strong interest for EUA financed projects throughout Victoria and welcome discussion with service providers, building owners and tenants for projects you might have in mind. We are also interested in discussing the establishment of a EUA program from local governments. Please email michael.lambden@sustainableaustraliafund.com.au or call (03) 9658 8740 for further information. We welcome the passing of this bill to the lower house of the Victorian parliament and will provide updates on its progress through the upper house. We look forward to working with local councils to open up economic and environmental opportunities in their council.